5 STAR REVIEW: Allan W.
Fort Worth, Texas, is the 17th largest city in the United States. We have been in this Cowtown city of entertainment providing you the best temporary fence and sanitation rental for 40 years. Viking Rentals is known for providing customers with the best service in town. 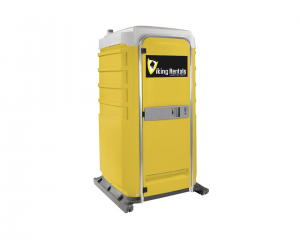 We have the best selection and highest quality portable toilets, temporary fence, barricades, restroom trailers and mobile storage containers in Fort Worth, Texas. We are one of the most respected providers of temporary fence and sanitation in North Texas. We’re locally owned and we have the ability to meet the needs of all types of customers, from large commercial contractors to residential home builders as well as municipalities and special event venues across Fort Worth. We have a host of temporary site services for various industries including construction, agriculture, special events, emergency, industrial, and government. With products from crowd control barricades sanitation rentals to temporary fencing, we’ve got the services for your needs, all available right here in Fort Worth. 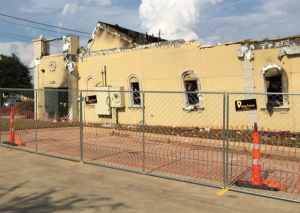 Construction companies and municipalities rely on Viking all around the Fort Worth area as a provider of quality temporary solutions to their business needs. 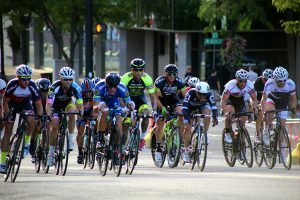 Setting up a marathon or a large sporting event downtown or elsewhere? We are the pro’s at setting up, servicing and taking down temporary solutions. Fires and other disasters can happen in the blink of an eye. Count on Viking to be there to help secure your site and increase safety and asset protection. Our full array of products and services are completely ready for your next event, festival, golf tournament, construction job, or real estate construction needs. We have spacious and private portable restrooms for every occasion you’re planning in Fort Worth, Texas. You spend all your time and energy planning special events, let us help you take the stress away. 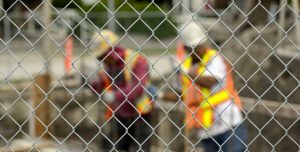 If you want a temporary fence rental, then make Viking Rentals your go-to provider for reliable service every time. 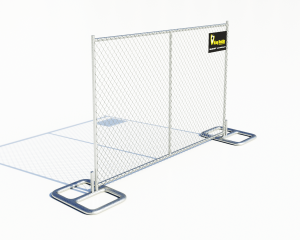 We provide on-time delivery, configuration and pick up of your temporary fences. 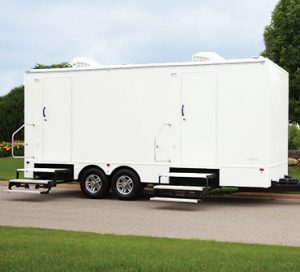 If you’re looking for high-quality restroom trailer rentals for your event, you’ll want to learn about our portable restrooms and the convenience of including a two- or three-stall trailer for your guests. 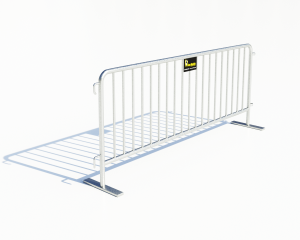 Construction and event barricades are an important safety tool at any construction site and can be quickly implemented or reconfigured. These are perfect solutions to redirect traffic around construction sites, road works and demolition projects.